Today I stepped down as Digital Narratives Director at lainformacion.com. 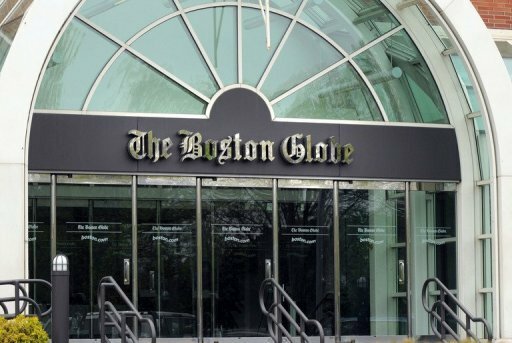 In a couple of weeks I'll change the medium, the country and the continent to be part of The Boston Globe graphics department. This is not an scoop, but I didn't want to say a word until the visa process was complete. I've been working at lainformacion.com since February 2009, when I arrived with just a slight idea on how digital media work and how to do interactive graphics.So I've got much to thank to Mario Tascón, who gave me this opportunity thinking more on what I could do than what I had done before. And I also have to thank the amazing colleagues I've work with these years, they've taught me day by day what digital thinking means. Now it's time to start a new adventure and join one of the best visual departments worldwide. And I'm not going to talk about the journalism standards, that's obvious. Also, I'm not writing here all the incredible people I'll meet there, but those who follow this blog will know Javier Zarracina (what can I say!) and Dan Zedek, my future bosses. And you can imagine how excited I am.